Organizations and businesses need solutions that incorporate all channels of communications- including phone calls and emails. That’s why DMP provides flexible and comprehensive inbound customer care and telemarketing services. Our solutions are designed to fit specific requirements of each client. Highly-trained, professional customer care representatives understand the importance of aligning personal communication with brand standards and expectations. Customers who make a donation or have a question / comment are treated with the utmost respect and care. We assure that the call center customer experience is always positive, timely, and consistent. 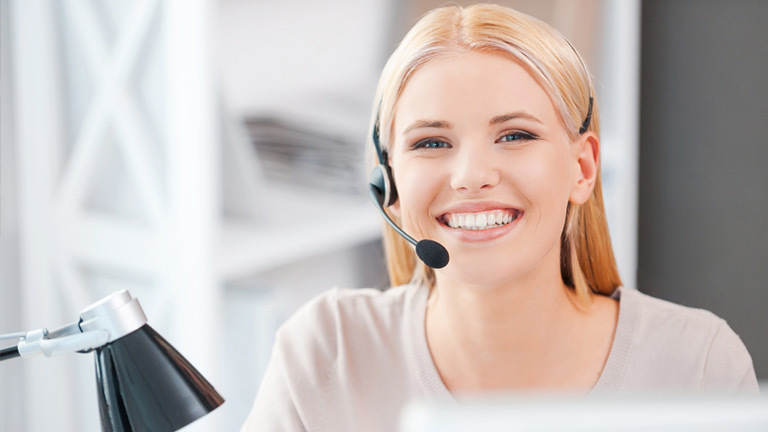 There are many benefits to call center services. Most important are the direct customer interactions on a personal level. DMP’s call center services operate as a transparent extension of your organization. Our cost-effective call center services save time and money- and tightly integrate with DMP’s overall online and office solutions for your organization. Direct Mail Processors, Inc. (DMP) is a leading provider of multi-channel response processing services. Our core services include caging/lockbox, data capture, scanning & imaging, and fulfillment. We partner with Non-Profit organizations, Government agencies/entities, and Commercial businesses, delivering online and direct mail solutions. Copyright © 2017 – 2019 Direct Mail Processors, Inc	All rights reserved.